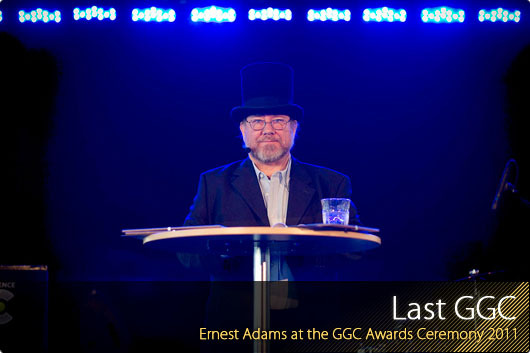 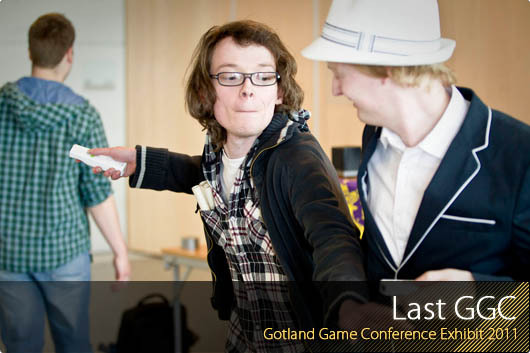 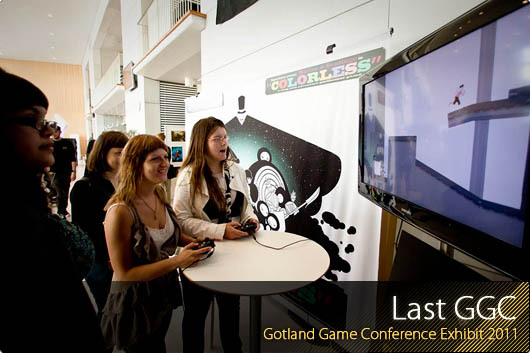 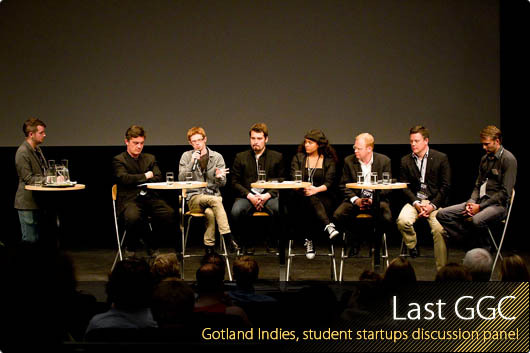 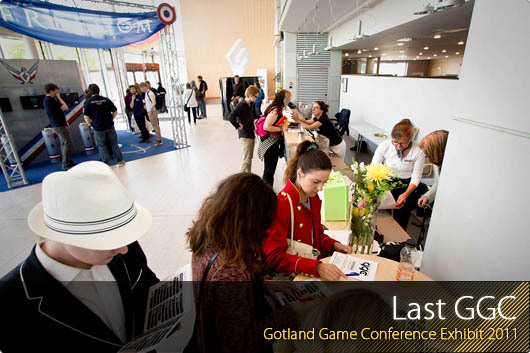 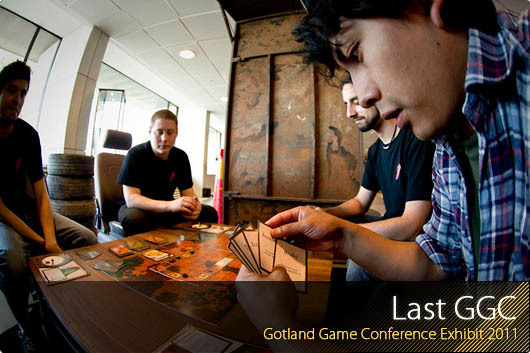 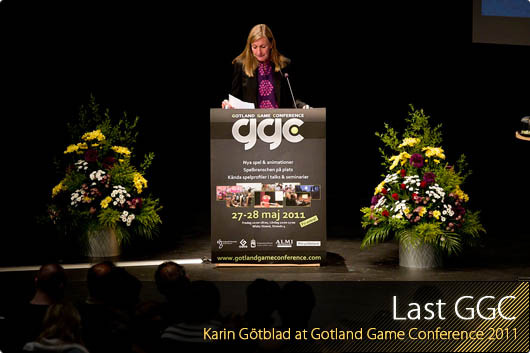 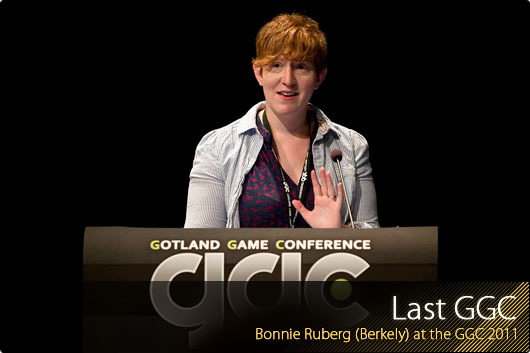 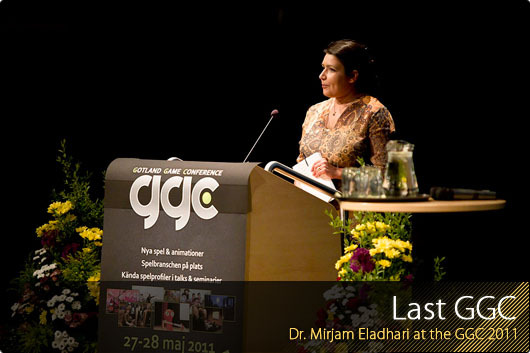 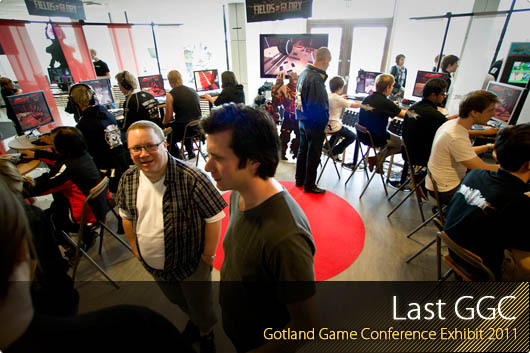 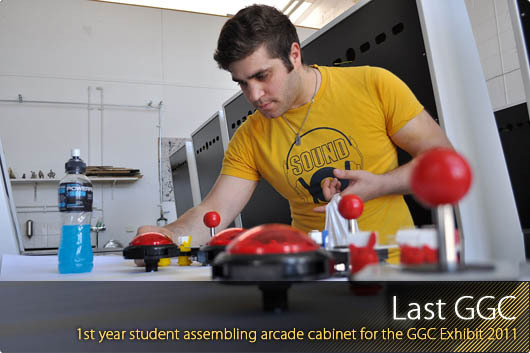 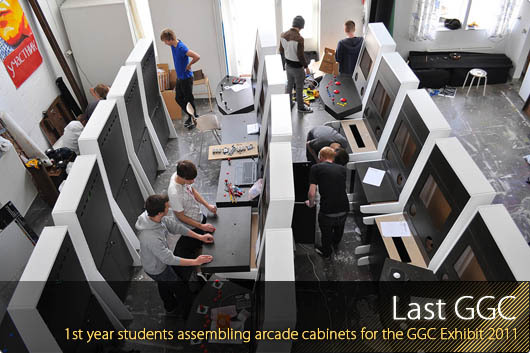 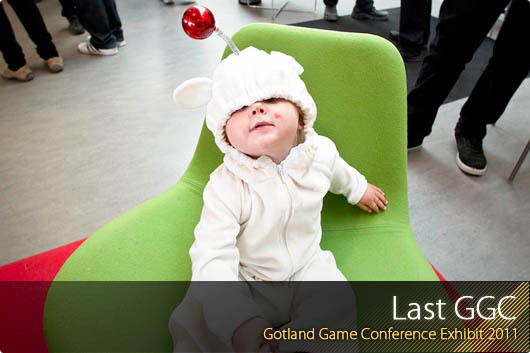 Gotland Game Conference is all about your potential to make a living doing what you love! 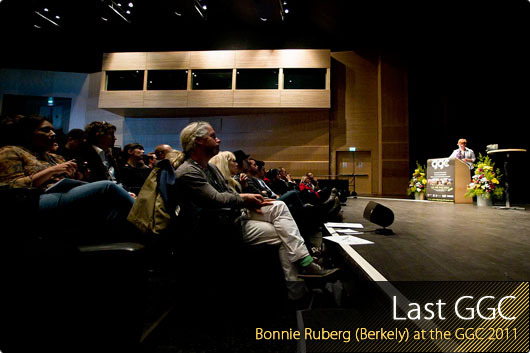 We will be exploring creative business models and learn how to invent new ones. 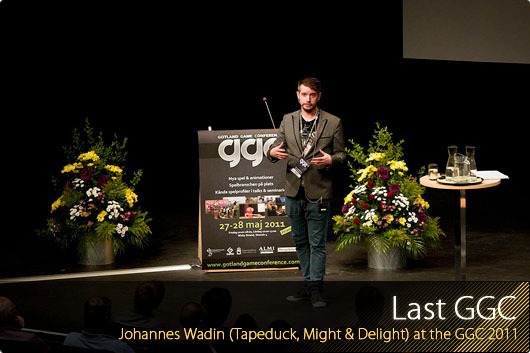 We’ll try to pin down the future of web- & mobile platforms, the experiences they enable and markets they provide. 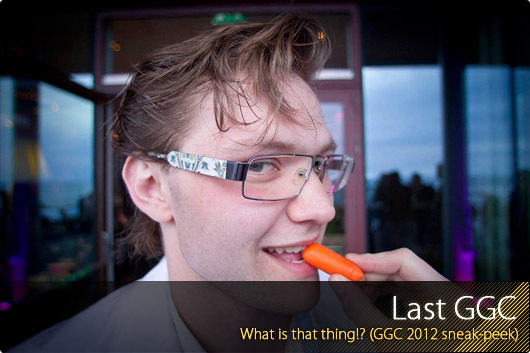 We’ll meet with some of developers experimenting (and thriving!) 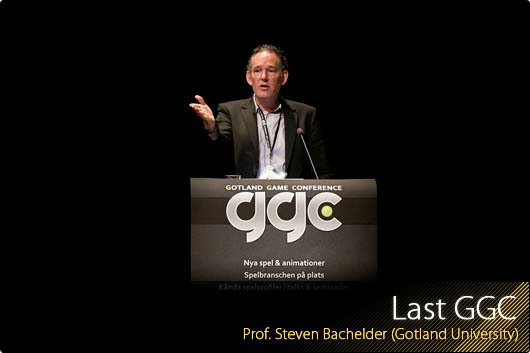 in these fields. 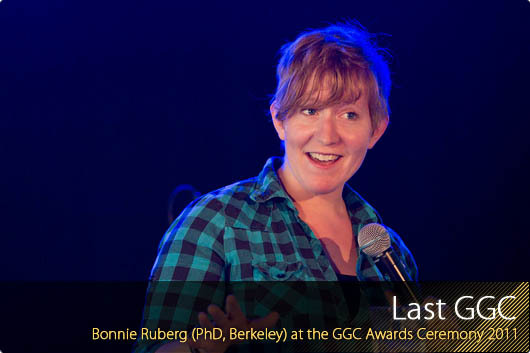 No matter your goal; education, employment, getting published, or setting up your own thing – we’ve got your back! 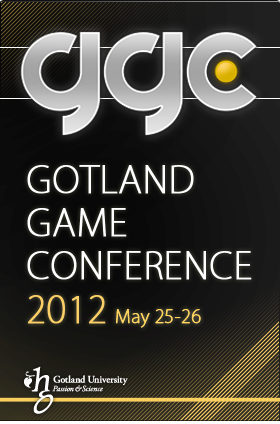 Check the Schedule for an overview of the conference content.